Throughout the years, many studies have been conducted regarding the way video game affects once mind. The conclusions are mindblowing! 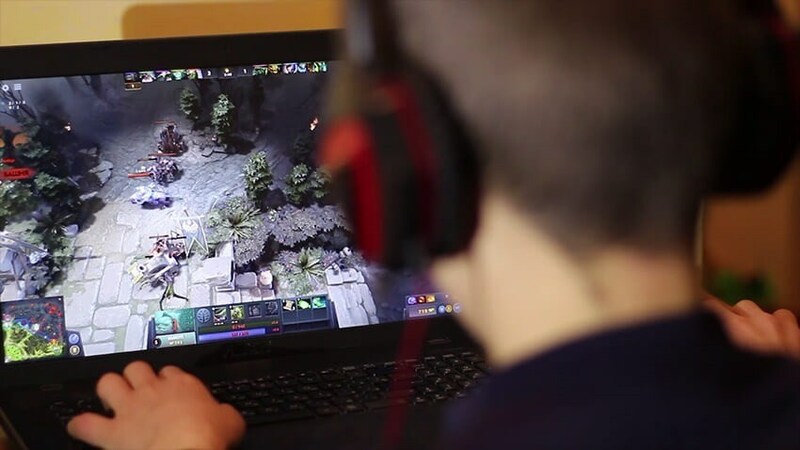 Researchers discovered that video games can make gamers control their dreams and it can also improve their focus and eyesight. Psychologists and cognitive scientists are curious regarding the way video games affect the mind of the players. These researchers are conducted to answer several questions such as: How do video games affect one's cognition? Can it really make the gamer more violent? These questions already have answers thanks to the successful outcomes of their experiments. Video games can make a person more violent is just a misconception. It is the contrary, a person may be more tactful in many situations involving danger. Some simulated situations involve moral decisions. These might affect how a person acts in real life. Video games also affect a person's dreaming state. Video gamers have demonstrated the ease to induce lucid dreaming. To them, virtual reality is nearly natural. They obtained the ability to induce lucid dreaming because they get used to playing 1st person or third person open world video games like GTA, Fallout, Skyrim and many others. This game involves lifelike environments and flashy effects, just like a dream. It is interesting to note that in the 1950's, when colored televisions became first available, people started to dream in color. 30 years later when video games became mainstream many people started to control their dreams! Video games might have lots of positive effects in one's cognition. Video game addiction is the setback of playing these simulations. It is still recommended to control video game playing time to avoid addiction.